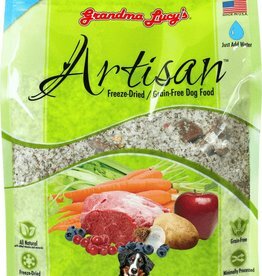 Freeze-Dried raw food is a great shelf stable option for raw feeders and customers who would like to upgrade their pets diet from kibble. 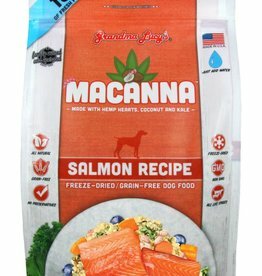 Simply add warm water and serve! 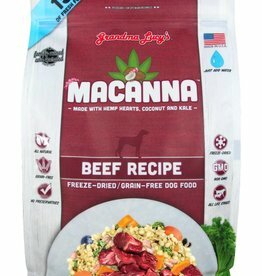 Take some on your hikes as a great power bar for your dog. 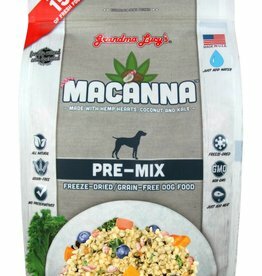 Check out our raw supplements section for nutritious ways to re-hydrate your pups freeze-dried diet. 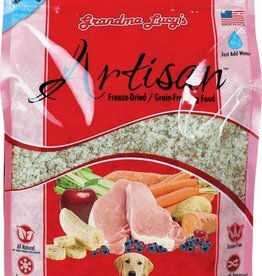 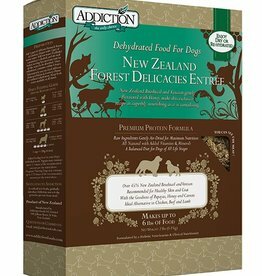 Artisan Freeze-Dried Lamb Formula. 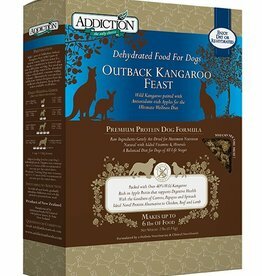 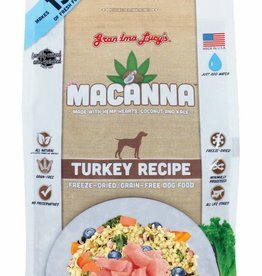 Grain Free Dog Food. 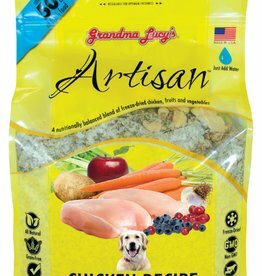 Artisan Pre-Mix Formula. 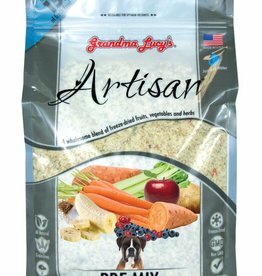 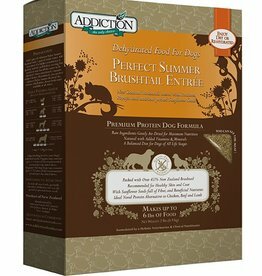 Grain Free dog food. 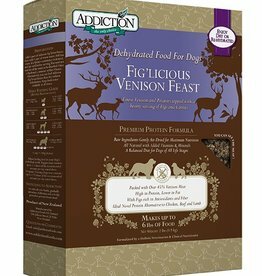 Not a complete diet, simply add meat.